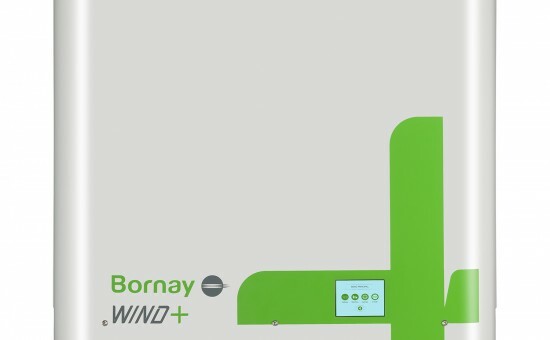 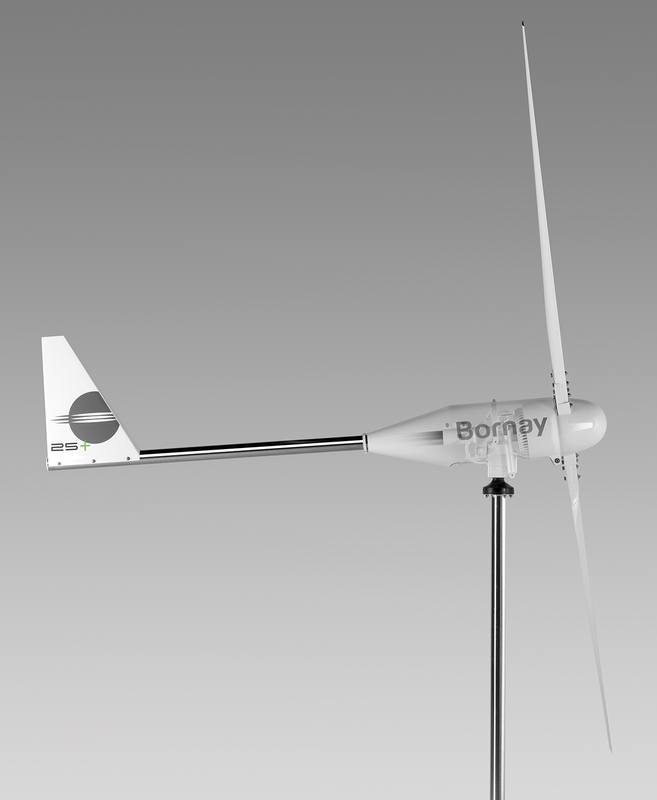 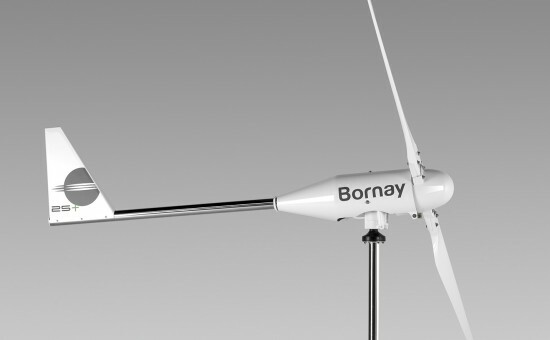 Wind + is the result of over 45 years of experience in the small wind industry, where Bornay has worked hard to innovate and to get a so far unknown result. 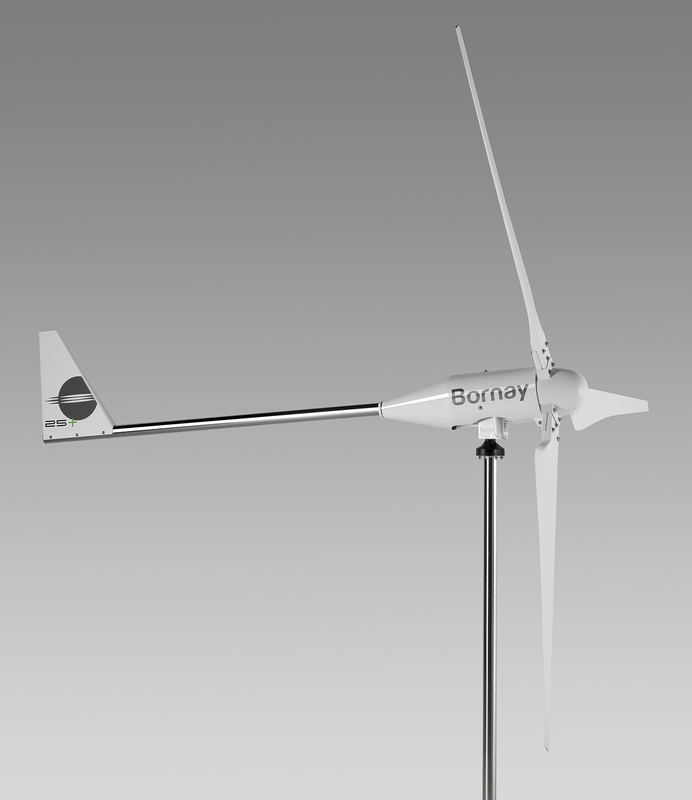 The range of our small wind turbines, Wind+, goes a step further with the development of the small wind technology to an extent unknown in this technology. 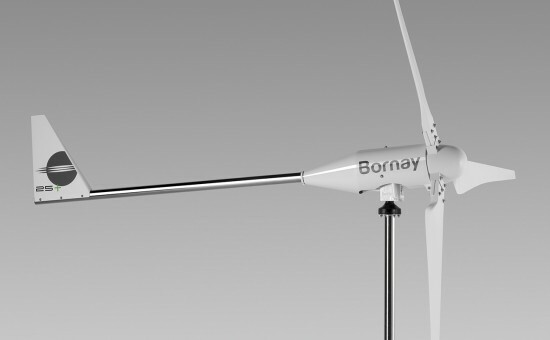 Under an aesthetic already known, we have worked hard in an evolution towards more compatible, easier to install and better performance turbines. 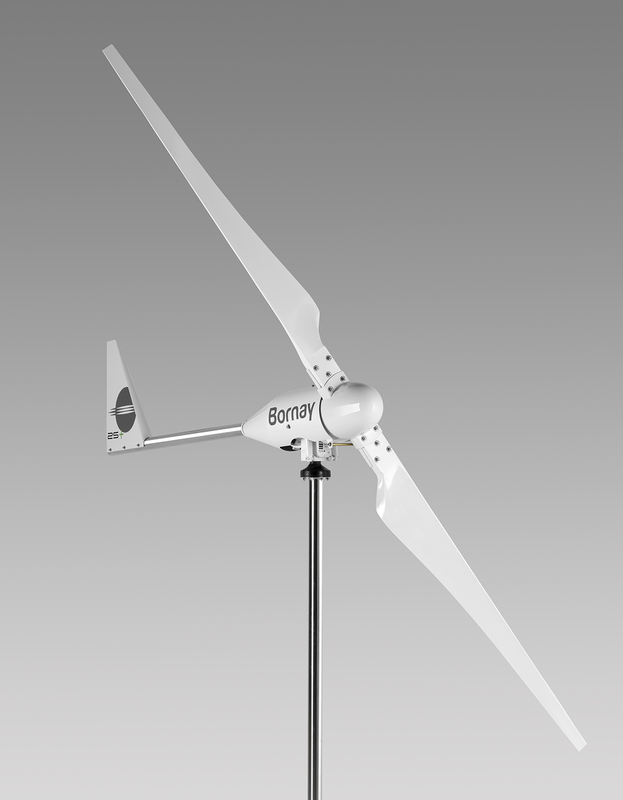 Among the most notable challenges, the new Wind+ is equipped with permanent magnet neodymium alternator to a single output voltage of 220 Vac, for any application, providing maximum efficiency equipment. 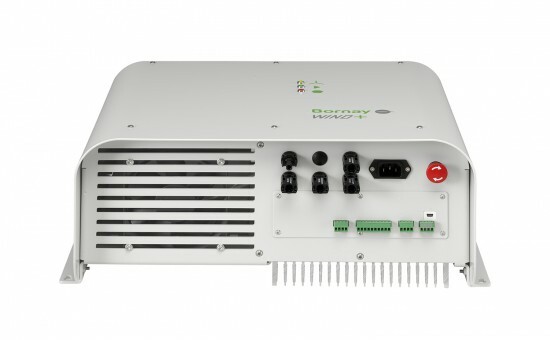 The second major challenge comes from the hand of the control electronics, with 2 drivers for all applications: Controller MPPT for battery charging and interface for direct connection of all types of consumption, both AC or DC, or grid connection inverters. 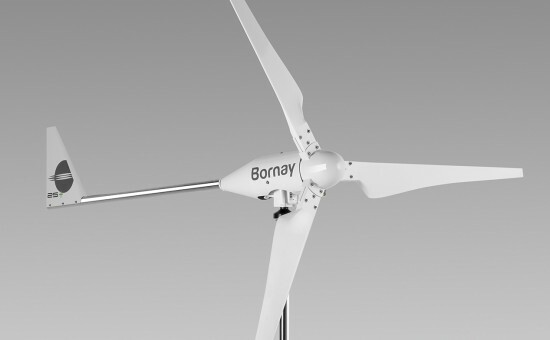 The new drivers introduce a new machine control system, which incorporates voltage control and rpm, ensuring perfect machine control, while substantially improving the efficiency of the wind turbine. 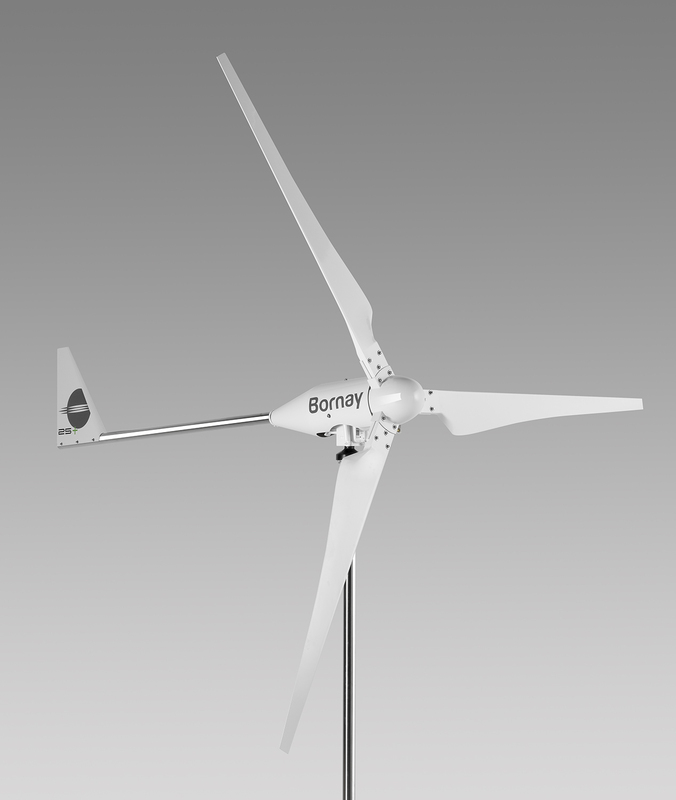 Previous to the installation of the wind turbine. 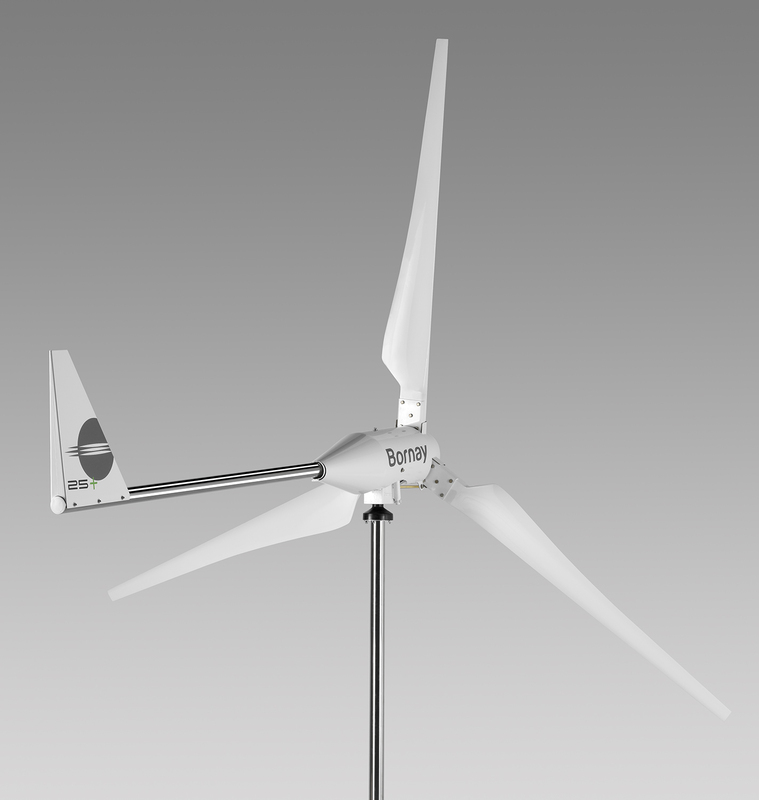 Selection of the idean wind turbine. 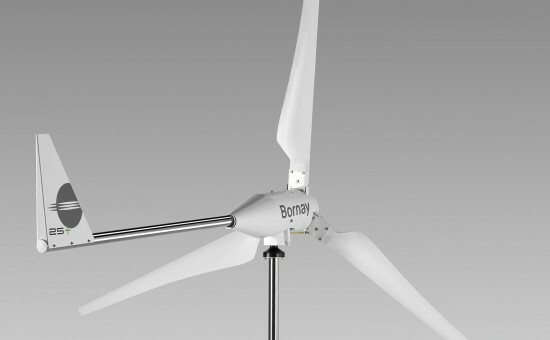 Possible wind turbine improvements (blade diameter, power curve definition). 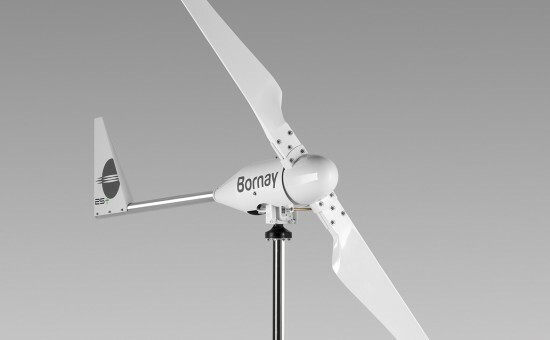 Power production at low windspeed up to 20% more than previous models. 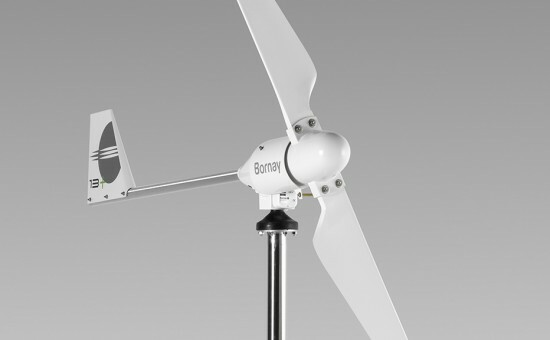 Alternator efficiency up to 96%. 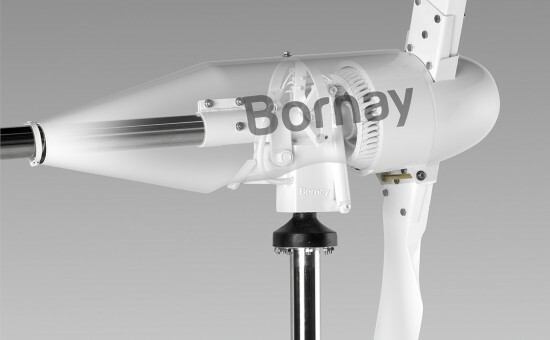 Monitor your wind turbine thru Bvisual platform. 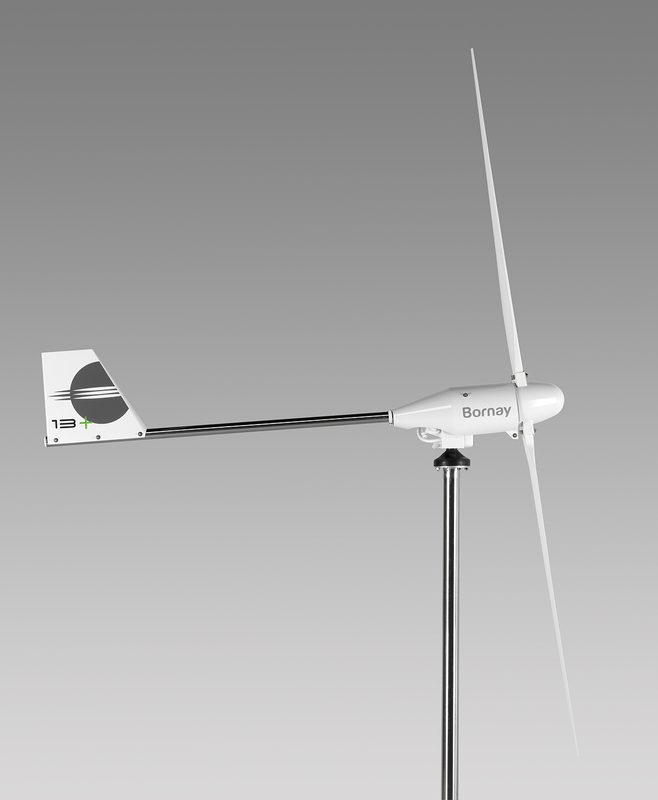 Control your wind turbine remotely. 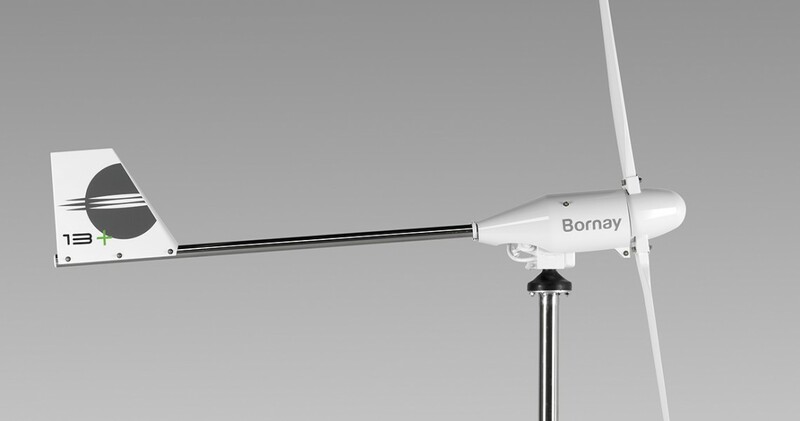 Protection mode in case of natural disasters. 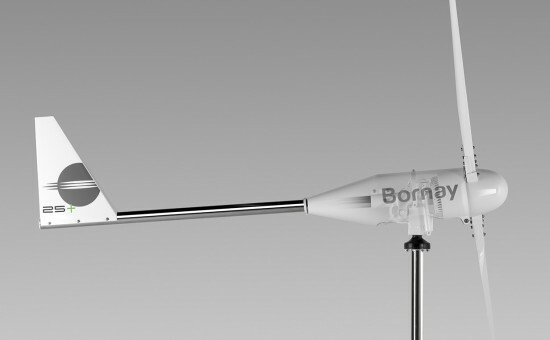 Total 0,22 m3 - 65 Kg 0,90 m3 - 169 Kg. 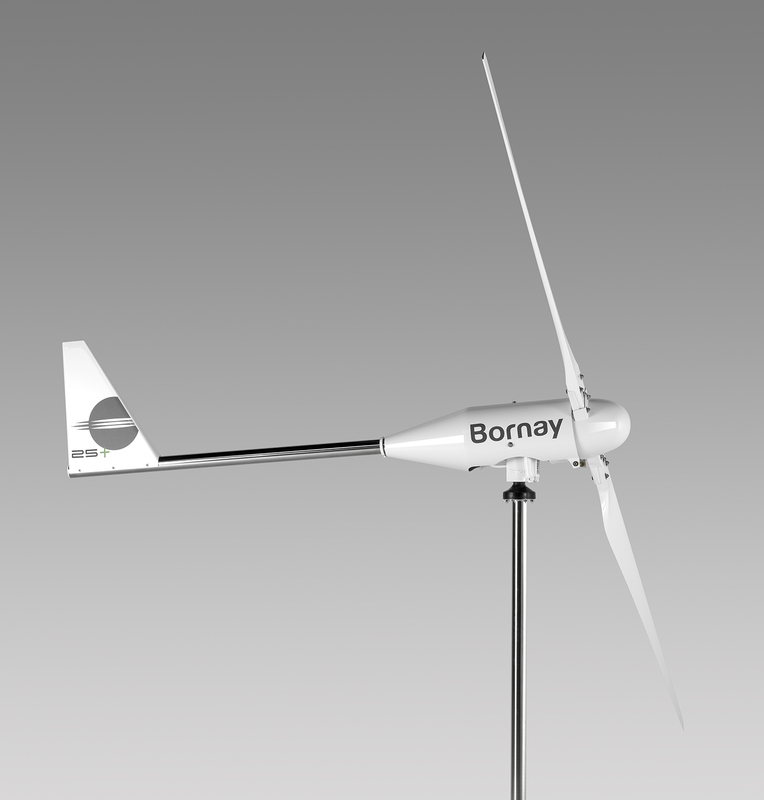 0,91 m3 - 182 Kg. 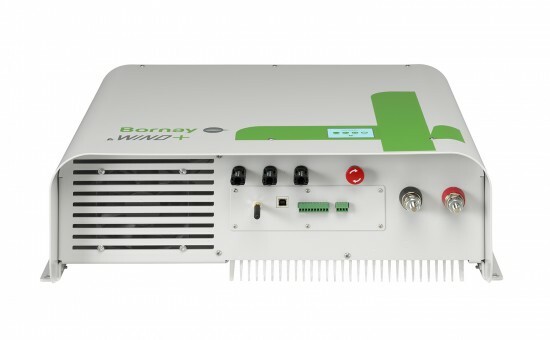 Wind + MPPT Charge controllers rectifies, controls and filter the energy produced by the wind turbine, and supplies energy suitable for battery charge, optimizing and generating the maximum possible energy output from the wind turbine, thanks to the Masimum Efficiency MPPT tracker. 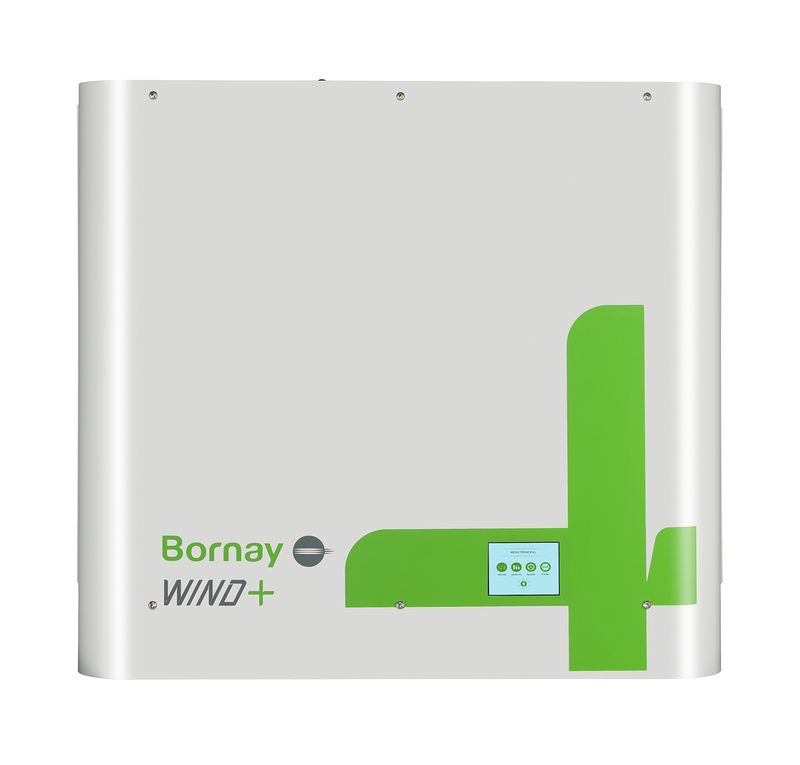 Wind + wind turbine supplies three phases AC energy at a nominal voltage of 220 V.
Wind + MPPT Charge controller do all functionalities to rectify and extract the maximum power available from the wind, suplying DC energy at 12, 24 or 48 volts to the battery bank. 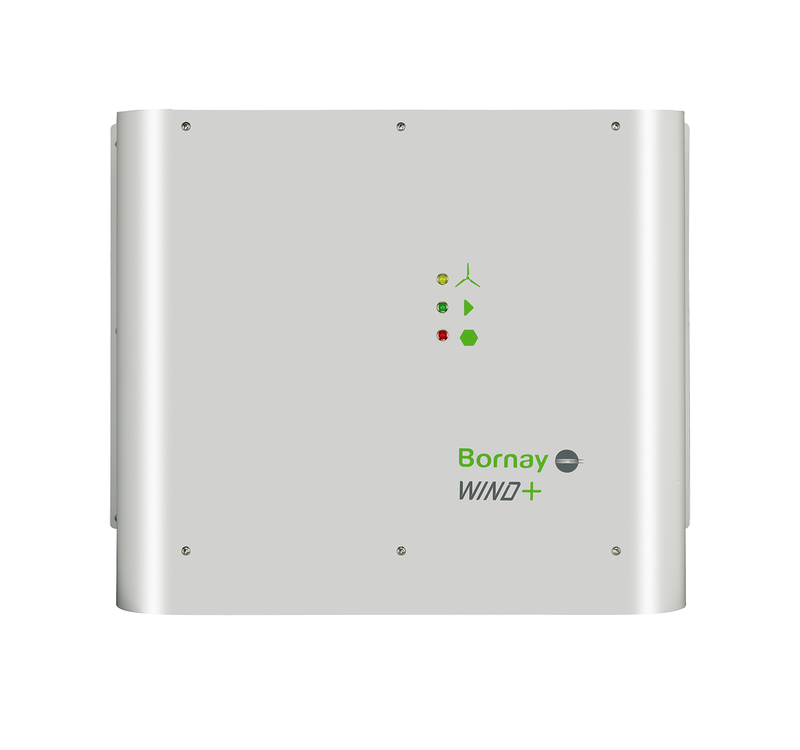 MPPT Charge Controller includes all security and control systems, with programable configuration and control available to all kind of wind conditions. 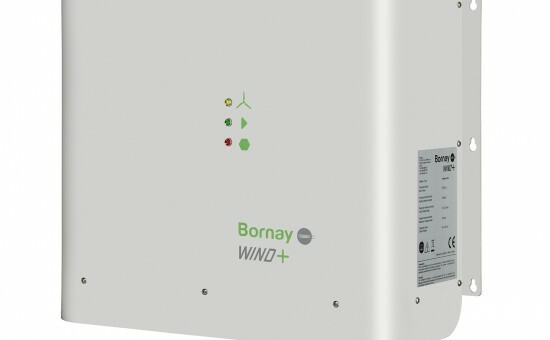 Ask you nearest installer for a bigger information about all this new functionalities of the Wind + MPPT Charge Controller. 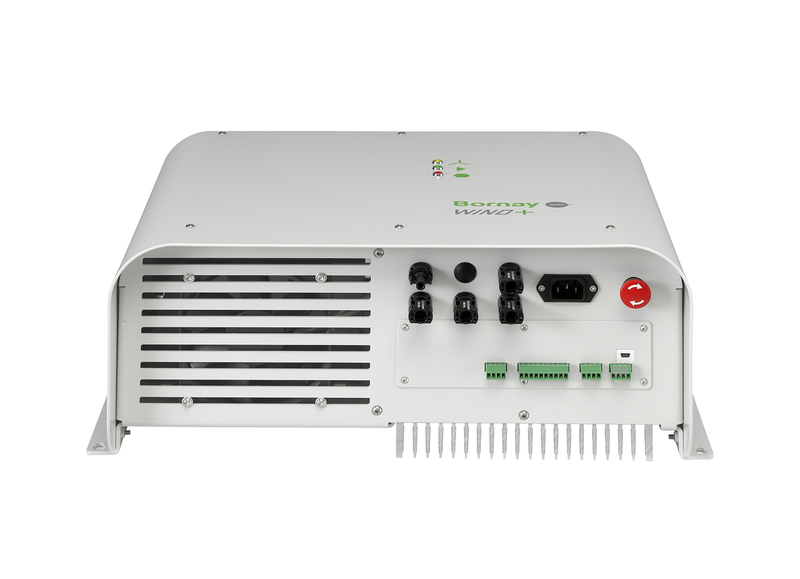 · Grid connection, interface supply direct current to a grid connection inverter. 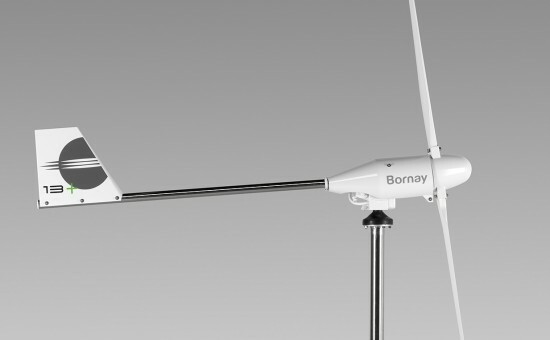 Available with ABB Wind grid connection inverters. 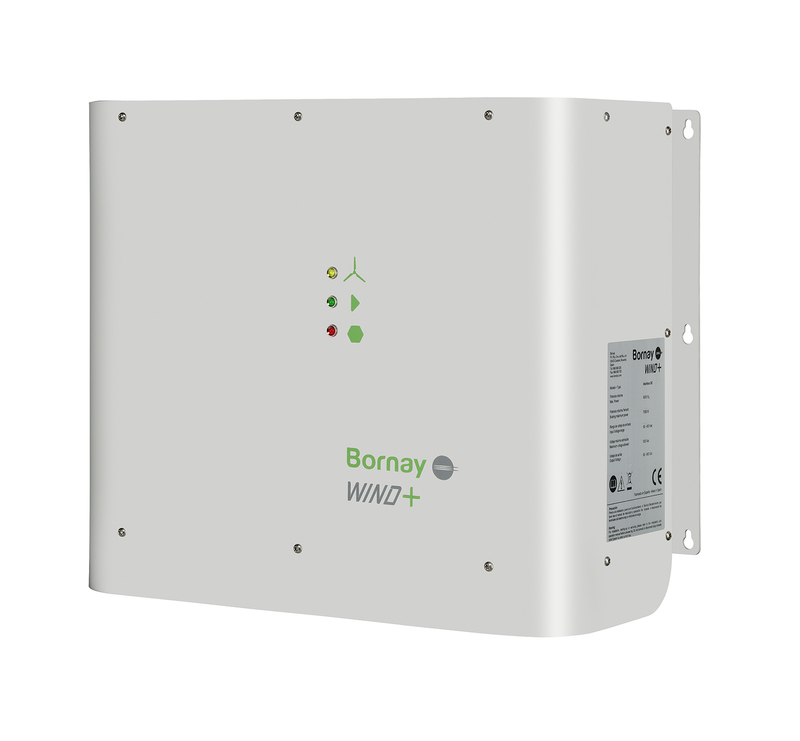 · Water pumping, interface supplies energy directly to the water pump, direct current to work with pumps like or alternate current at 230 V three phases to work with any kind of pump or motor. 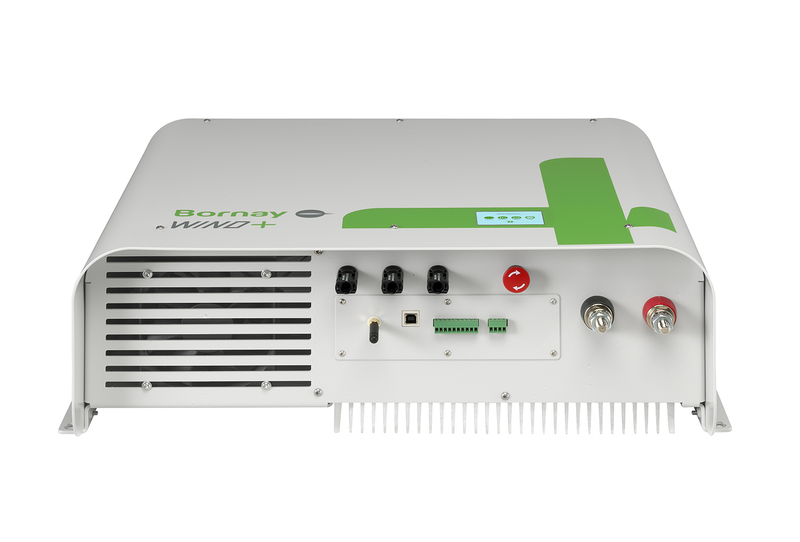 · Telecom, this interface delivers direct current to supply directly to the telecom rectifiers or alternate current to the telecom inverters, depending of the telecom electronics manufacturer. 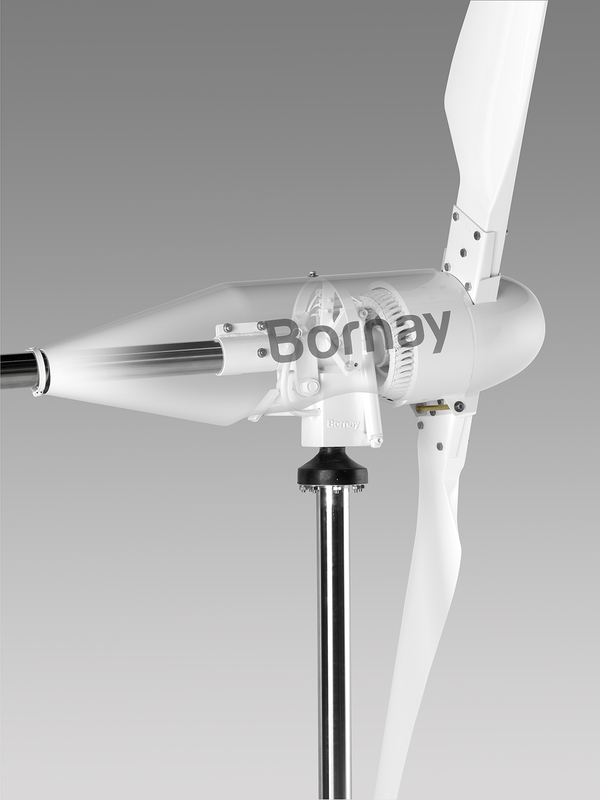 5000 W that covers all kind of needs. 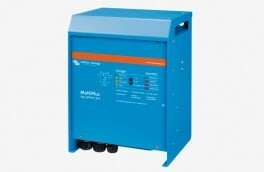 Transforms the stored DC into AC (120-220v. 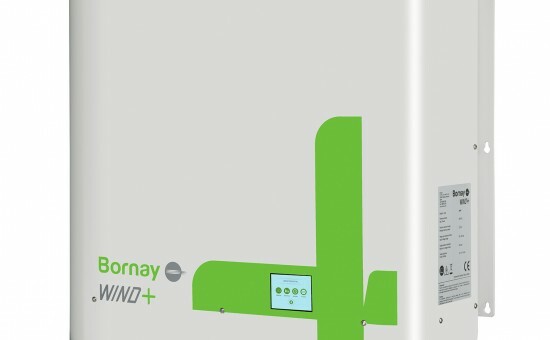 50-60 Hz). 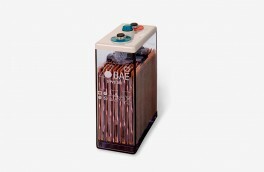 source of electricity like a diesel generator. 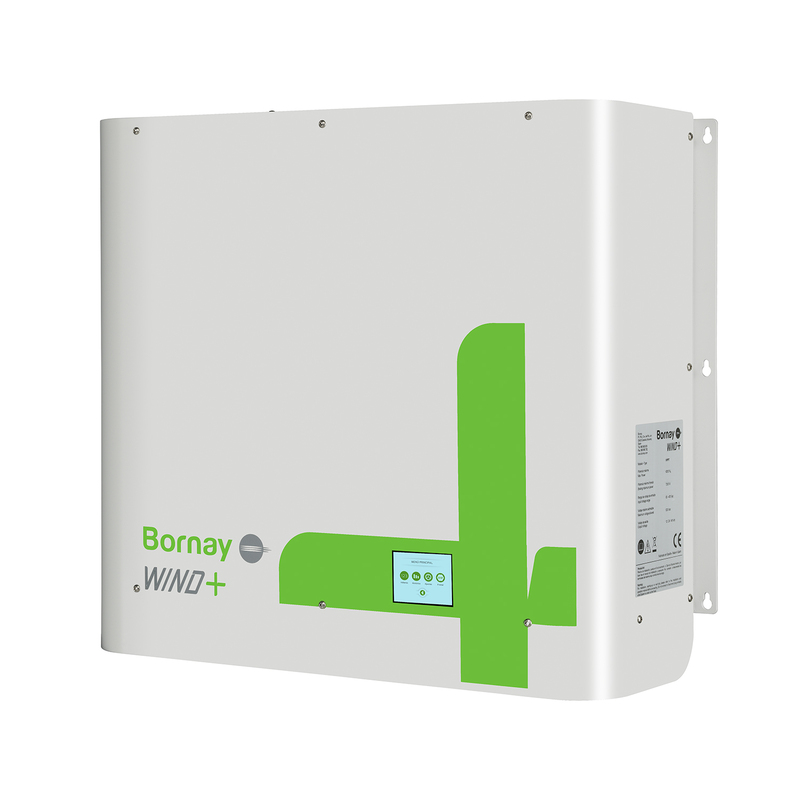 5000 W that can supplies energy for pumps up to 5 kW. 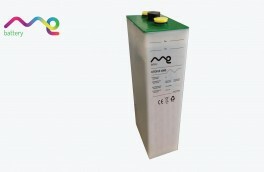 Submersible pump, supplied at DC (Grundfos SQFlex) or AC at 220v. 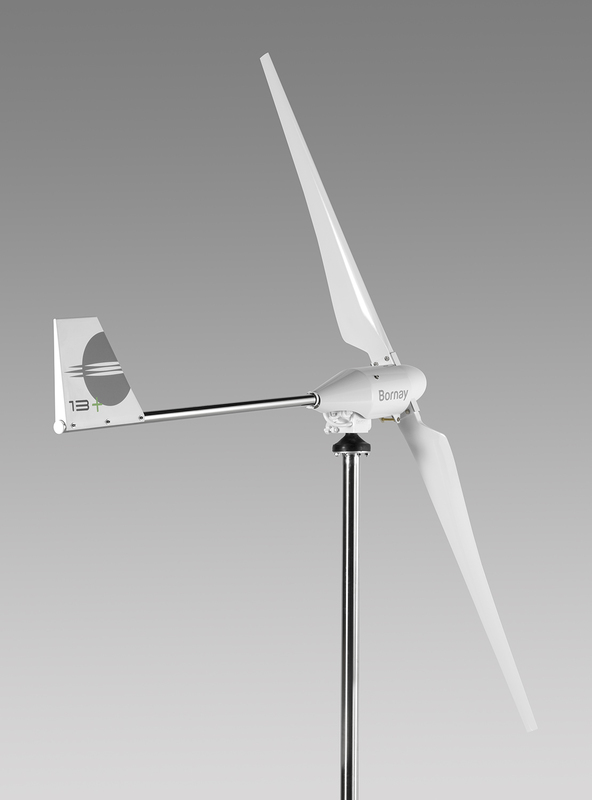 trhee phases from Wind + interface. 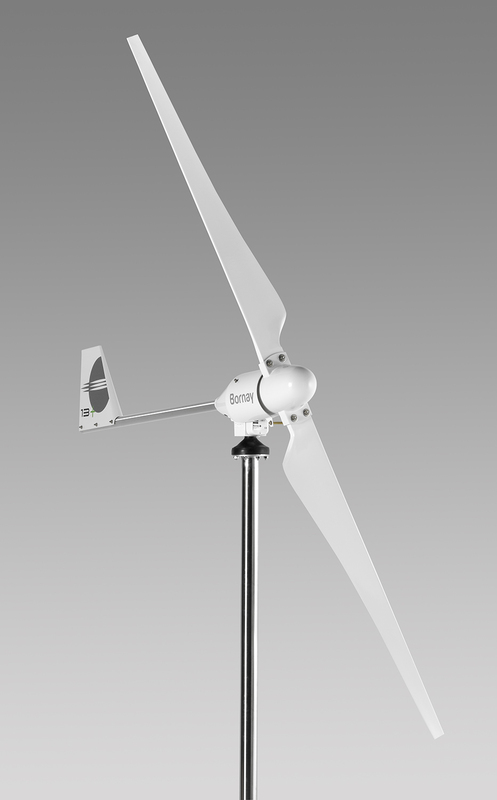 Control, optimize and monitor the electricity generated by the wind turbine, supplying energy directly without any kind of acumulation, to the pump, with a variable voltage and frequency depending of the windspeed. 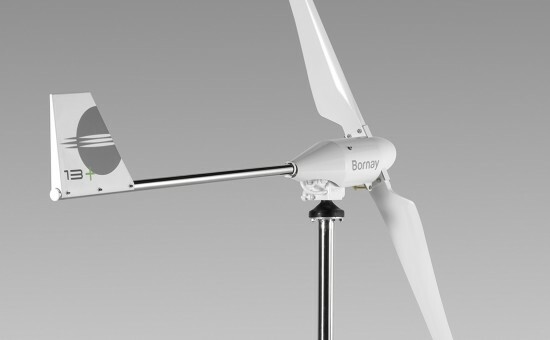 Control, optimize and monitor the electricity generated by the wind turbine, connecting the windturbine directly to the telecom system, thru the generic AC rectifiers or inverters. 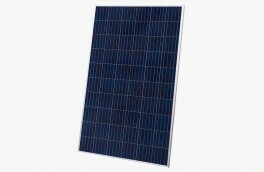 Integrated into the Telecom system, controlls the energy produced by solar modules. 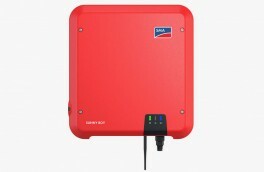 send to the electrical grid. 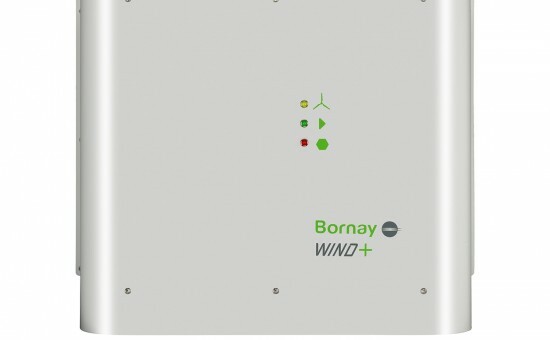 Control, optimize and monitor the electricity generated by the wind turbine, supplying controlled energy to the grid connection inverter.